Listing Summary: The tenant occupies the building area of 5,424 square feet, all of which sits on a 1.3 acre lot. There are approximately 55 parking spaces available. The property is located in El Centro just off the major thoroughfare, Imperial Avenue. 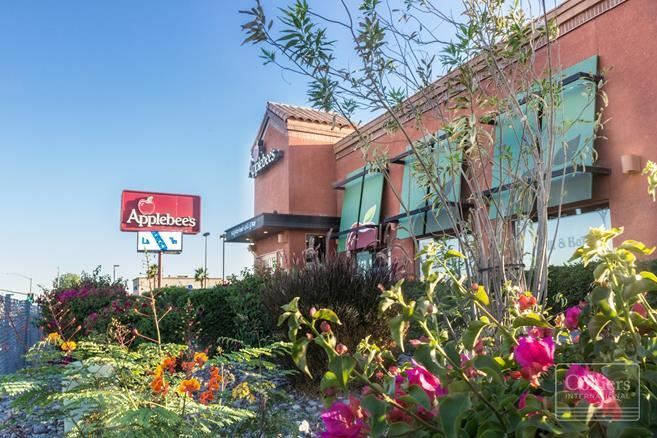 Colliers is pleased to present Applebee’s, a single tenant triple net leased property located at 2421 Cottonwood Drive in El Centro, California. The tenant occupies the building area of 5,424 square feet, all of which sits on a 1.3 acre lot. There are approximately 55 parking spaces available. 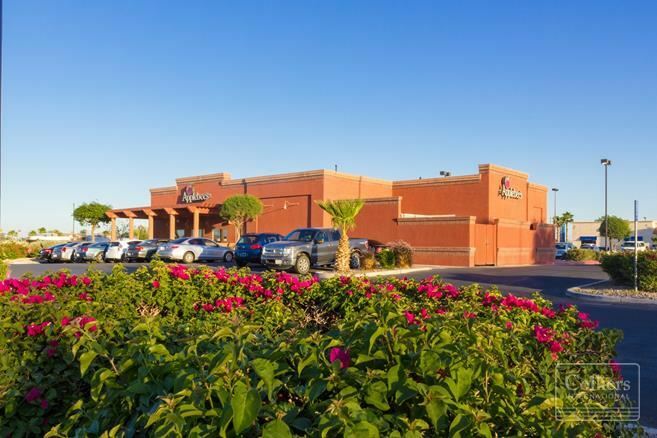 The property is located in El Centro just off the major thoroughfare, Imperial Avenue.